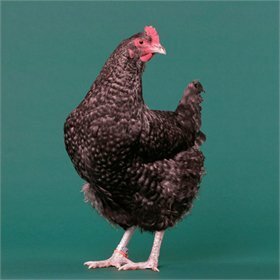 The Welsummer (sometimes spelled Welsumer) is named after the village of Welsum, Holland, and was first imported into this country in 1928. 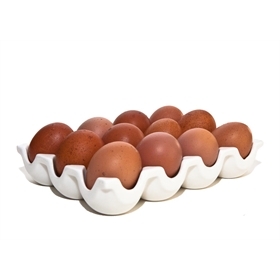 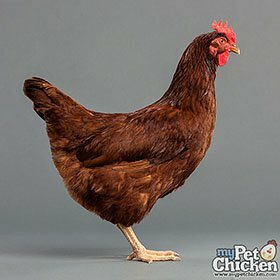 Hens lay large, medium to deep brown eggs that are often speckled, making them very lovely, indeed! 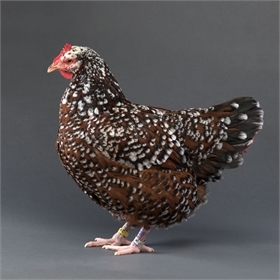 The Welsummer is an upright, active bird with a broad back, full breast and large full tail. 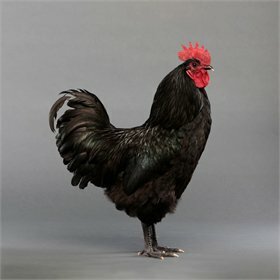 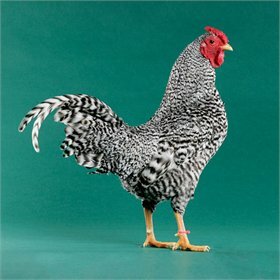 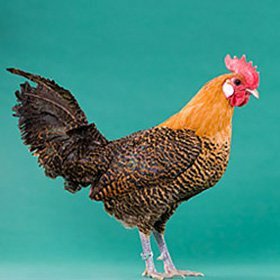 When many people picture the stereotypical rooster, a Welsummer is what they have in mind--this was the same rooster featured on the corn flake boxes! 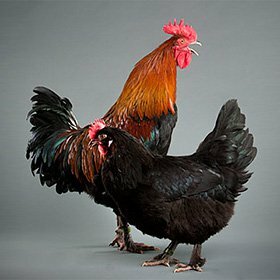 Their hackles and saddles are fiery burnt orange and scarlet, with beetle black tails iridescently shining green, like the bars on their wings. 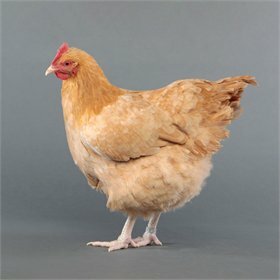 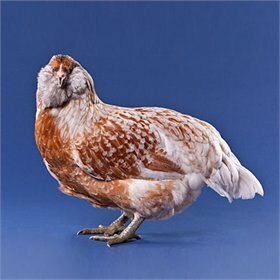 The hens are modest, heathery brown, with their hackles shading to glints of gold and black. 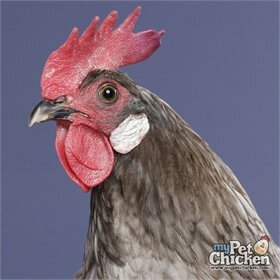 Even their eyes are a lovely red bay. 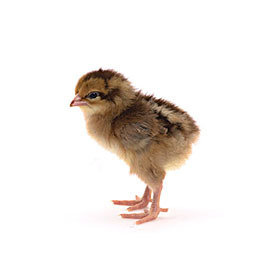 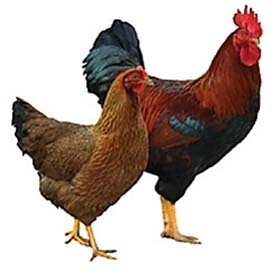 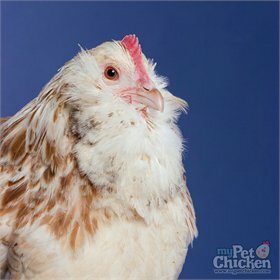 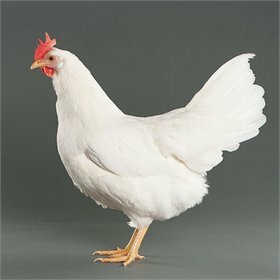 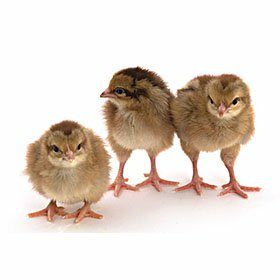 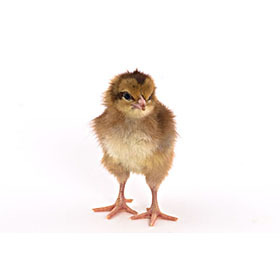 The birds have single combs, medium wattles, almond shaped ear lobes and a strong, short beak. 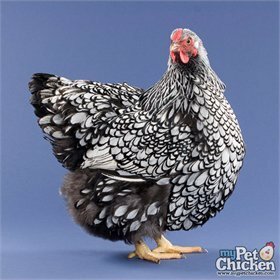 The coloring on the eggs is so thick that if you catch it while the egg is still wet, you can wipe off some of the brown with a clean cloth! 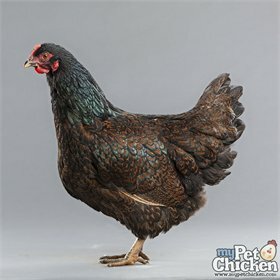 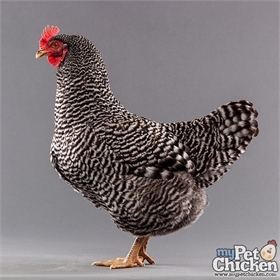 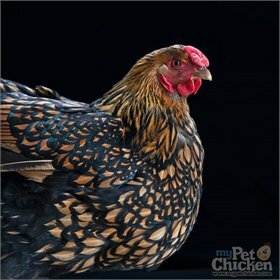 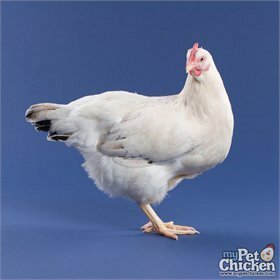 Keep in mind that, as with all dark egg layers, the eggs will vary in color, growing lighter as the hens get into the full swing of laying, and darkening again after a break in laying (like a molt). 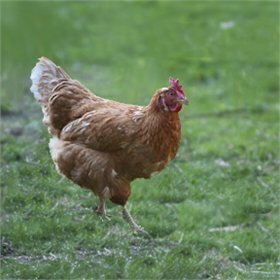 Welsummers are friendly, intelligent and easily handled birds that love to free range and forage for food but can also be kept in runs quite happily.